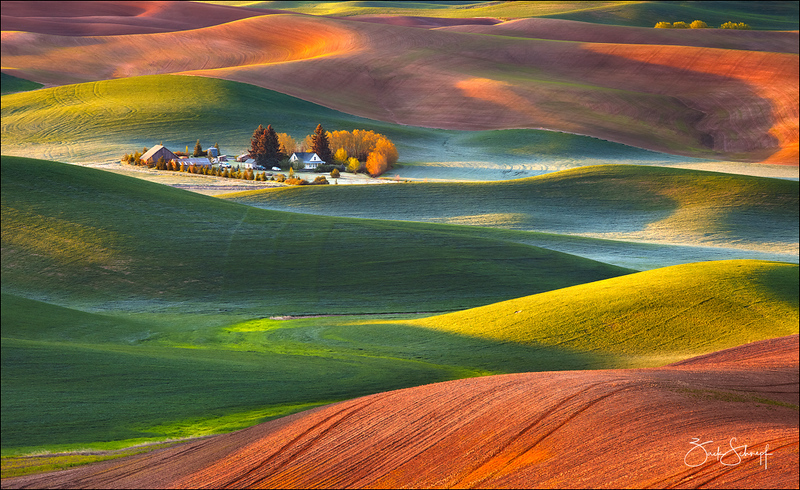 Gorgeous capture of the light playing on the rolling hills! Tremndous scene. The colors, light, and shadows on those hills are stunning.